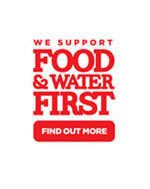 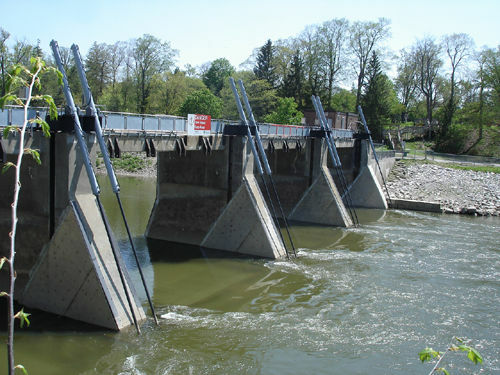 The Ontario Rivers Alliances (ORA) and the Thames River Anglers Association (TRAA), along with the support of groups representing over 250,000 members, including the WWF-Canada, Ontario Nature, the Ontario Federation of Anglers and Hunters, and numerous other local angling and recreation clubs, are speaking up for the decommissioning of Springbank Dam. 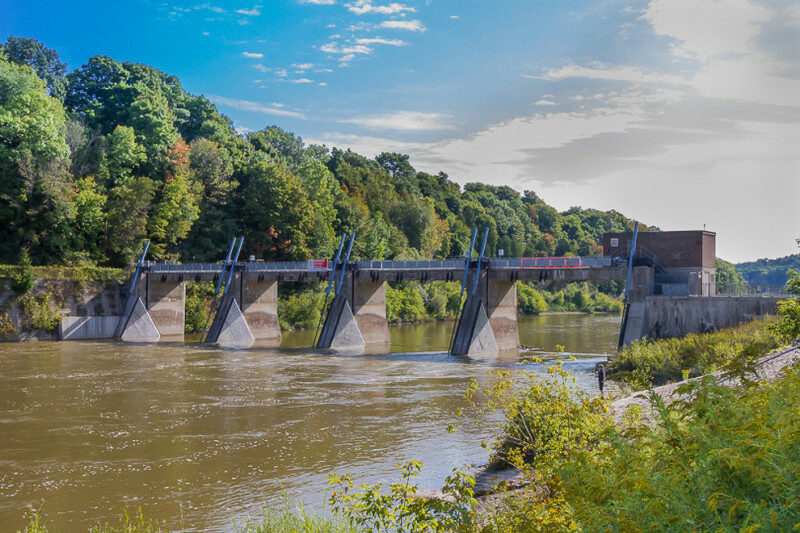 The Thames River is a Heritage River with one of the most ecologically diverse riverine ecosystems in Ontario, with over 90 species of freshwater fish, including 11 that are identified by the Committee on the Status of Endangered Wildlife Canada (COSEWIC) as threatened or at risk, and is certainly worth conserving and restoring. 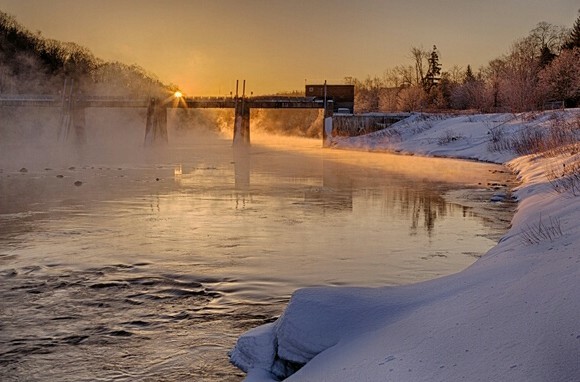 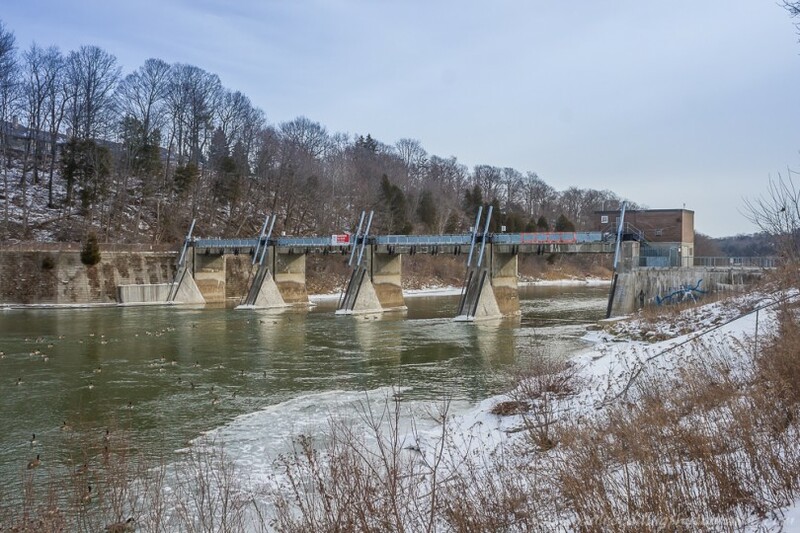 A presentation made at our June 2015 ORA General Meeting by Robert Huber, President of the Thames River Anglers’ Association in regards to the case for decommissioning of the Springbank Dam on the Thames River, City of London.